All around the globe, the debate between the listed dress colors seems to be an everlasting one. However, before making viable conclusions for your own wedding, it's better understanding the significance of the two. The tradition of wearing a black dress comes from Spanish origin: traditional brides with Roman Catholic faith were obliged to wear black wedding dresses as a symbol of devoting their marriage until death, a slightly dark yet powerful symbol behind the union of a couple. 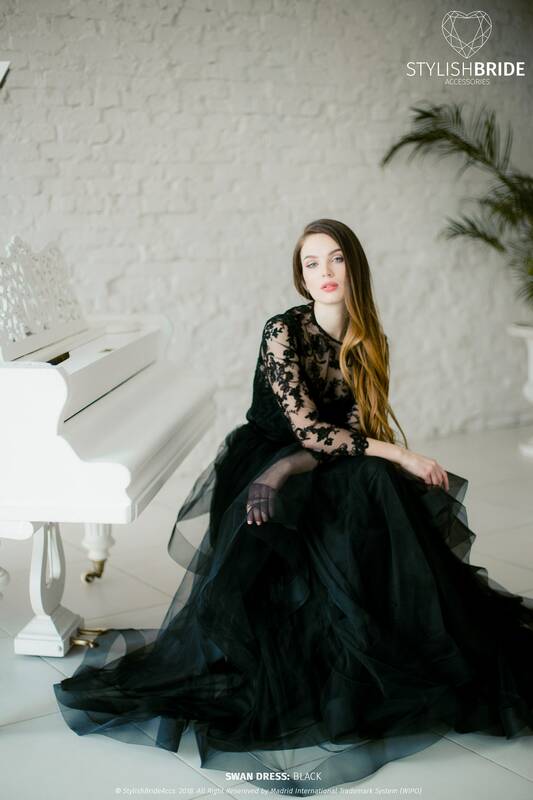 Black wedding dress, nowadays, acts a symbol of elegance, power, and women sexuality, while also representing mysteriousness, depth, and thoughtfulness behind one's actions. There is a slight variance in shades of the most notorious black wedding dresses with some of them being referred to as "black swan", "charcoal", "ebony", "taupe", as well as "outer space". Continuing the influential tradition established by Spanish, a bride deciding to wear all-black would undoubtedly distinguish itself and deliver a powerful message of loyalty, not at all prevalent across wedding ceremonies nowadays. Little is known of the prominent act of Queen Victoria, marking a historical point from which the traditional wedding ceremonies frequently depart. Wedding traditions may change over time, yet it seems that one thing always stays constant in the minds of the majority: the bride has to wear a white dress. Coming straight from the Victorian era, white dress first appeared on the public when Queen Victoria chose to wear silk-satin for the wedding, something that shocked the royal family and sparked talks worldwide. 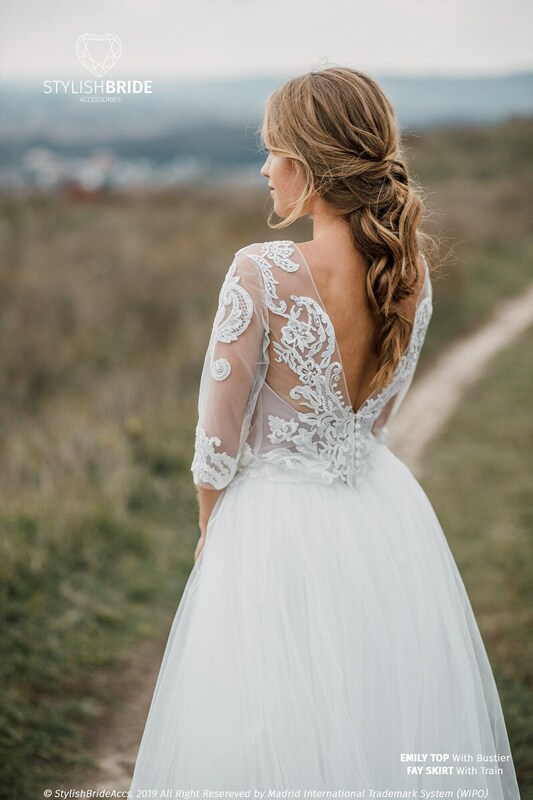 When wearing a white dress, a bride will undoubtedly display signs of spiritual virginity, purity, angelic blessing, as well as innocence: it's also the kind of color that is directly associated with all of the positive feelings arising from the weddings. White comes in different shades as well, including the snow-white, neutral grayish white, white beauty and a multitude of others that can be easily found online. 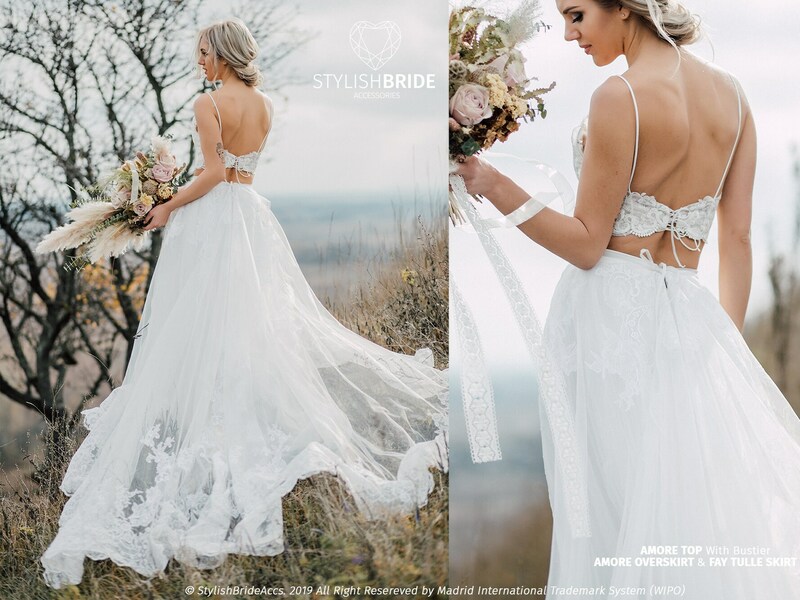 Thereby, it's clear why white dress has been able to well-establish itself on the international arena in the wedding world due to its prominence and an enormous significance in the great scheme of things. When it comes to organizing your own wedding, it's important to realize some of the priorities that would define the celebration. Would you rather underline your elegance and power, or purity and spiritual virginity? What about all the other guests: would they be more comfortable with white or black dress symbolizing the entire event for years to come? Truly, it's imperative to answer all of these questions both for yourself and for the purpose of making sure that everyone is satisfied with the final outcome. Whatever is the color of your choice, it's nevertheless important to realize the historical significance and symbolism behind black and white colors. As the tradition continues to play a vital role in people's "ceremonies of the lifetime", the need for picking the right dress is as apparent as never before. To this end, don't hesitate to do a fair amount of research and balance out all of your options beforehand confirming the selection. There is a wide range of options available to you, without doubts.